Third annual event takes service members across Santa Barbara Channel for three hours. OXNARD — Disabled veterans will enjoy a few hours on the water during the first weekend of summer as Channel Islands Yacht Club hosts its third annual sail day for the service member class on June 25. The third annualChannel Islands Yacht Club Disabled Veterans Sail Day has invited disabled veterans from all over Southern California to participate in an afternoon of sailing on Santa Barbara Channel. Channel Islands YC launched the Sail Day event in 2015 to give thanks to those who served in the military. Check in begins at 10 a.m. on June 25; a light breakfast will be served. Participants will board their sailboats beginning at 11 a.m.; sailing begins at noon and continues until 3 p.m. Participants will reconvene at the Channel Islands YC clubhouse after 3 p.m. for food, drinks and giveaways. All participants in the Sail Day event must be registered. Contact event chair Bill Brayton at 805-822-7544 or bbrayton@atra.com for more information. Event sponsors included Ventura Harbor Boatyard, Vintage Marina Partners, Wounded Warrior Project and Automatic Transmission Rebuilders Association (ATRA), among others. 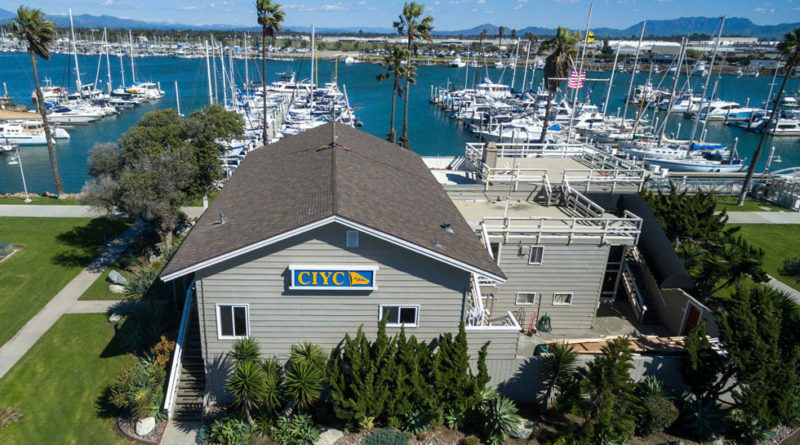 Channel Islands YC is at 4100 Harbor Boulevard in Oxnard; registration, first sail and post-event activities will be held here. This is a fun day for all of us disable vets and families.